We address your most prominent issue, such as high utility costs, or system reliability. We work to bring swift resolution. Rebates and incentives are not always as straightforward as people think. We are the right partner for you. We work alongside you in your organization before recommending an energy efficient solution. We install the right technology for your environment to maximize savings and increase revenue. We train and engage your employees to make energy efficient practices part of your company culture. Efficient Energy is a global energy consulting company with an efficient approach to offering electricity and natural gas to businesses of all sizes. A personal energy consultant will work with your company to develop a customized, cost-effective solution for all your energy needs. Energy costs are among the most substantial non-employee expense. Efficient Energy procures an energy savings plan that meets your goals and objectives. 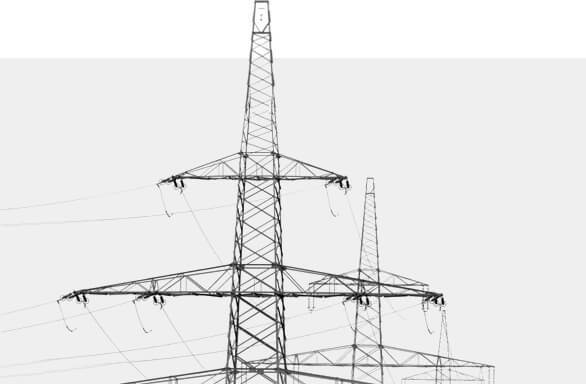 We broker electricity primarily to business and manufacturers. Our company completes an energy audit of your current usage and bids out our findings. When the best offer is received, you sign a contract with that provider. Efficient Energy offers a number of programs to help you lower your monthly bill. Whether you are a residential or business customer, you may be eligible for savings and incentives to help you save energy and money. By making energy efficient choices, you can save energy costs, improve the environment and save additional money through tax credits and state and municipal rebates and incentives. 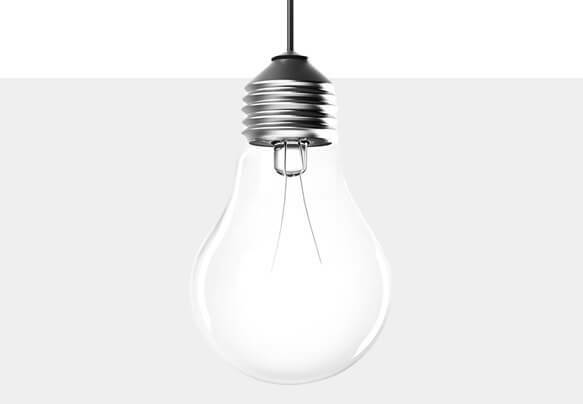 LED lights and bulbs are designed to replace incandescent, fluorescent, CFL, metal halide, high pressure sodium and halogen lights in your home or business. 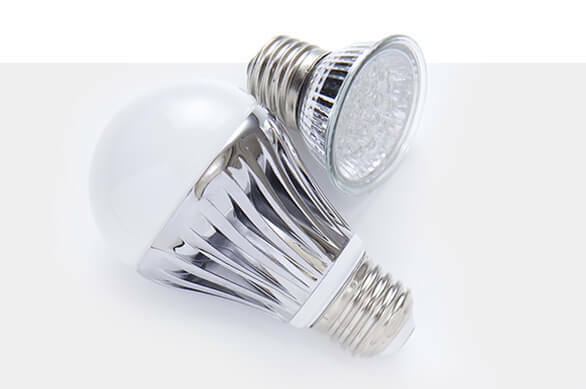 They will reduce your energy consumption by at least 40%, and as much as 80%, depending on the light you choose and the light we are replacing. With LEDs lasting up to 200,000 hours, we can also reduce your maintenance on your lighting. We are not in the business of representing the interests of specific lighting manufacturers like a lighting representative/agent does. We are in the business to serve our customers best interests FIRST. We do this by specifying the best products to meet their specific needs and provide multiple options irrespective of the manufacturer. We work closely with our customers to understand their individual and unique needs and requirements. Customers are given options and will have all the information necessary to select the best path. We are with them every step of the way ( initial planning, development, design, installation, commissioning and financing). Complete Energy Solutions is what we do.